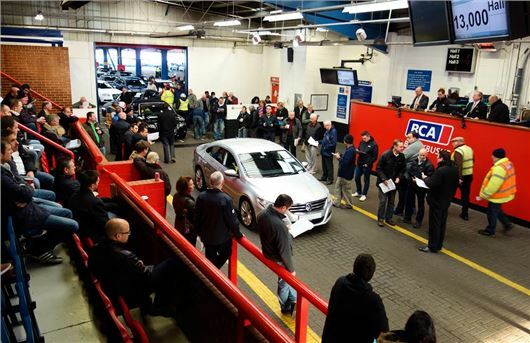 Used car values peaked at £7573 at auction in December 2013, according to British Car Auction’s latest Pulse report, the highest monthly average since 2005. Data from BCA shows that values rose across the board, with a month-on-month rise of £84 (1.1 per cent) compared to November. However, mileage and age rose to 60 months and 57,067 miles as dealers prepared for 2014 by retaining their stocks of part-exchange vehicles. “December is a short month for trading and the remarketing sector continued to experience a reduced supply of retail-ready stock,” commented Simon Henstock, BCA’s UK operations director. Fleet and lease cars peaked at £9162 in November 2013, the second highest value on record, and prices were up £653 (7.6 per cent) on 2012.